We believe that the classical trivium is the best methodology for education as it reflects the Triune nature of God and also treats students according to the image of God in which they are created. As first formulated by Cassiodorus, and as later revived and explained by Dorothy Sayers, the trivium seeks to teach toward the natural strengths of the child. The grammar, logic, and rhetoric of the trivium are the “three ways” in which the student is taught, as well as the corresponding subjects of Latin, Logic, and Rhetoric. The grammar stage (K-6) emphasizes the facts to be known. The logic stage (7-9) concentrates on the way those facts relate to one another. The rhetoric stage (10-12) develops the winsome presentation of those facts. Scripture speaks of knowledge, understanding, and wisdom when addressing the same concept as the trivium. The trivium also follows the maturation process seen in the pages of the Bible and in history from the priestly stage, to the kingly stage and then to the prophetic stage. We believe in continual reformation toward the image of the Triune God and are always seeking new insights into biblical methods of teaching. Education is as much about formation, as it is about information. So a Christian education means approaching life differently. Relationships in the community are built on forgiveness, reconciliation, restitution, and edification – considering others more important than oneself. This means intentionally structuring the day, the classroom, and the homework, to help us become like the One we love and worship. An education that neglects submersion in God’s Word can hardly be called Christian and it cannot prepare a child for life. Our students and instructors are students of the Bible. We read, sing, pray, and reason from the Word. The students’ identities are shaped by the story and the reality of the Gospel. The narrative of the Bible is the center and foundation for all disciplines, and every subject at Geneva Academy is taught in the light of God’s Word. So whatever we are reading or studying—Aristotle or Augustine, Dante or Darwin—we examine everything using the Bible as our guide and final authority. We are told in the Gospel of Luke that the student will be like the teacher. This means that all education is discipleship. Since Christian education is discipleship in Christ, the teacher’s credentials need to be in order; which are: Love of God through Christ, Love of students in God’s image, and Love and knowledge the subject taught – under the authority of Christ. When these credentials are presents, the Christian classroom provides the right example for imitation. 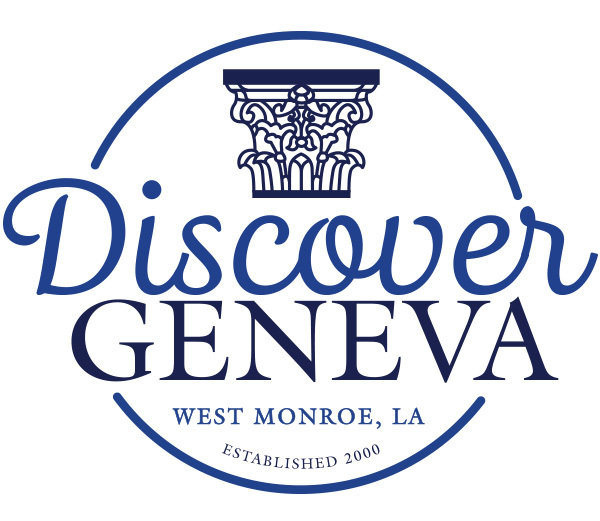 © Copyright 2019 Geneva Academy, Inc.
Geneva Academy is a 501(c)(3) organization.